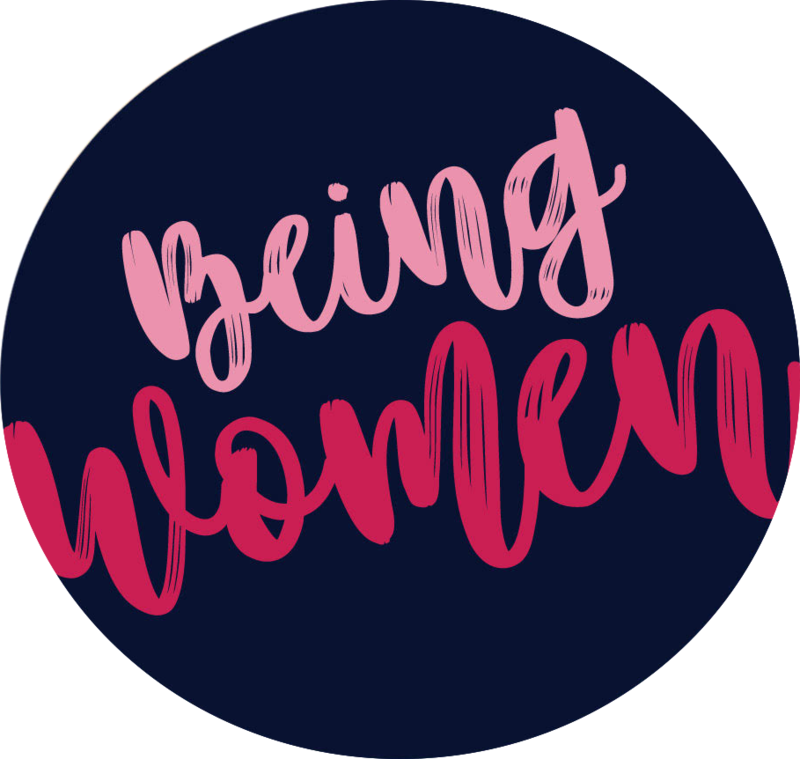 In the latest episode of Being Women we sat down with Amanda Wilson of A. Wilson Wellness to get her take on where living a healthy lifestyle intersects with our Christian faith. We think you’ll really enjoy the time with her! How a healthy lifestyle supports our personal missions. Collagen peptides: the beauty supplement! Tips for taking wellness to the next level no matter your current habits. Tell us: what’s your motivation for pursuing wellness?